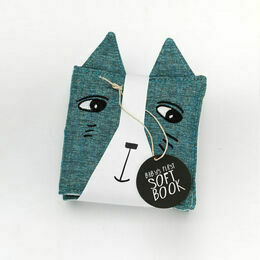 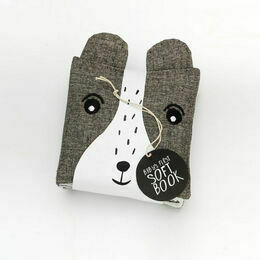 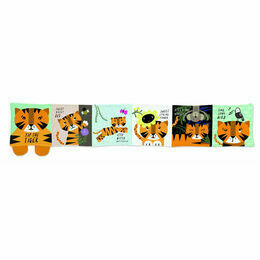 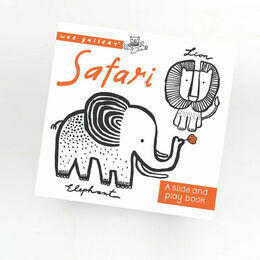 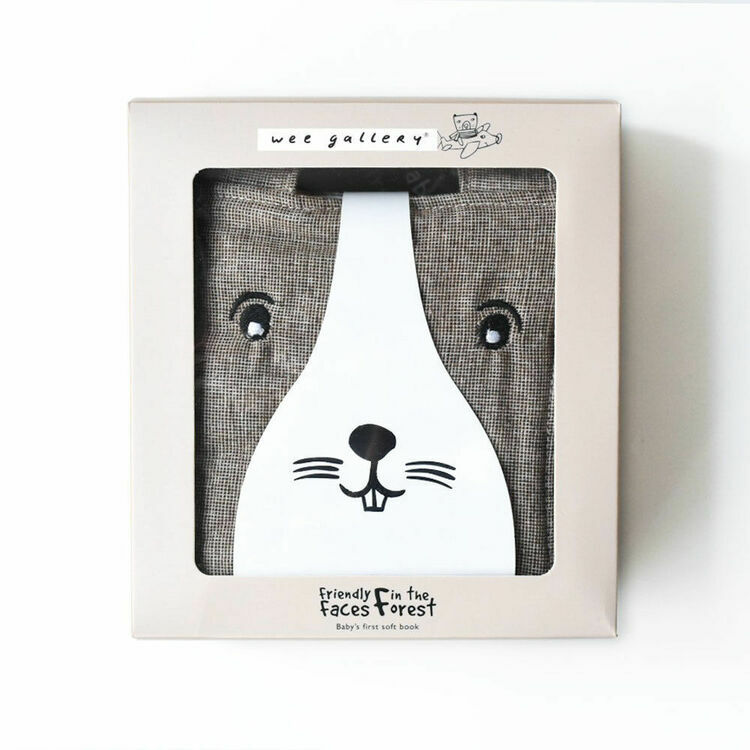 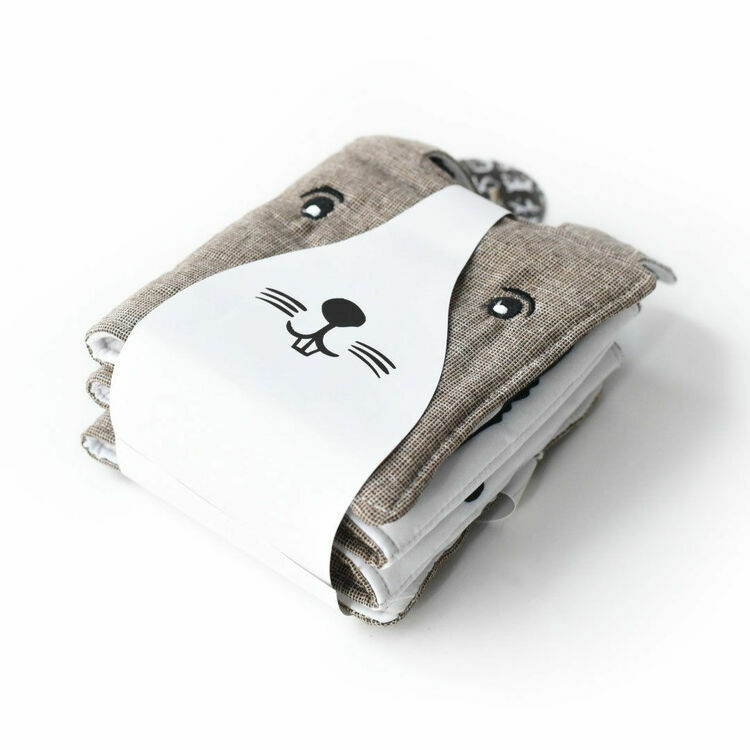 Invite your baby into the sensory splendour of the natural world with this soft fold-out cloth book from Wee Gallery! 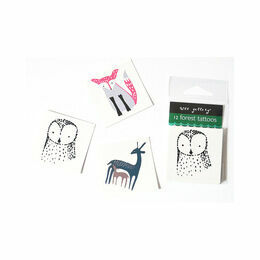 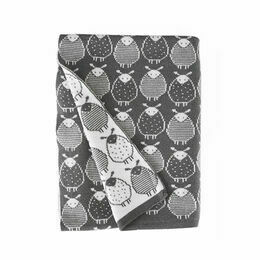 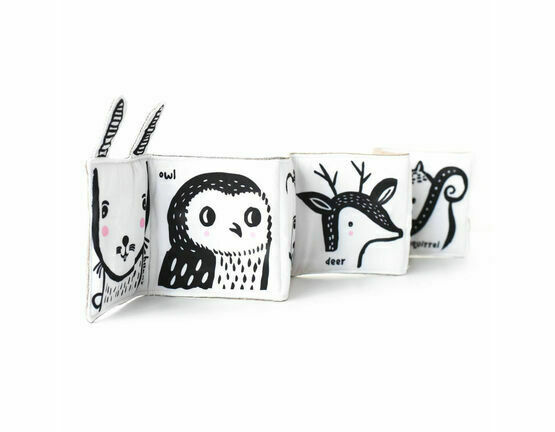 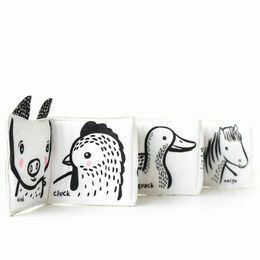 Featuring a selection of Forest animmals including an owl, a deer, a bear, a fox and a squirrel. 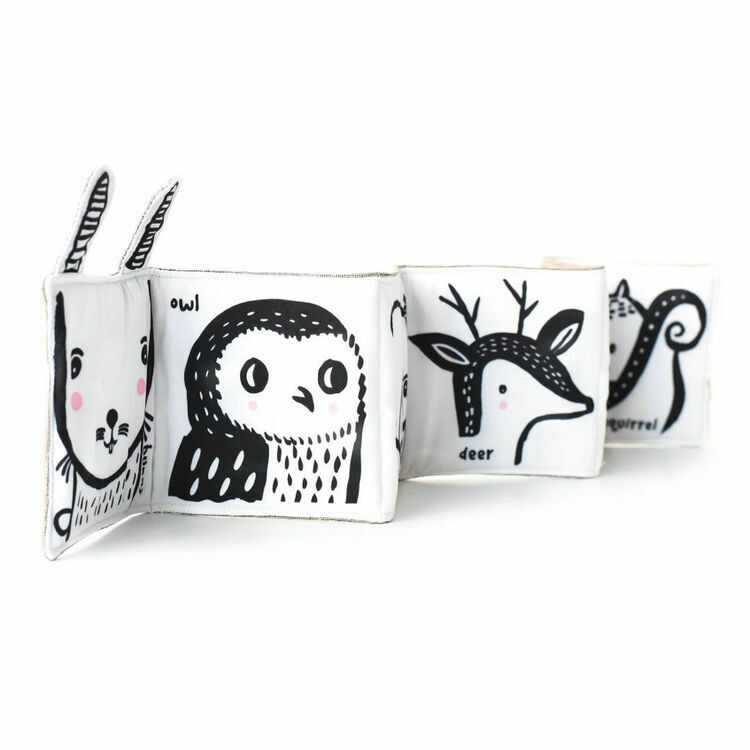 This baby book is designed to stimulate your baby's visual development. 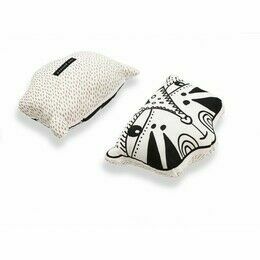 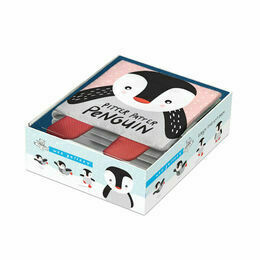 Beautifully packaged in an attractive box making it an ideal newborn gift.